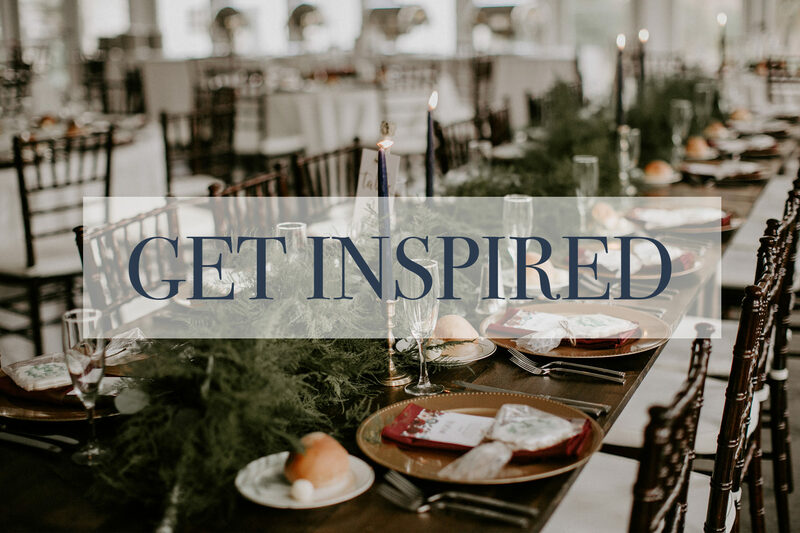 Sapphire Road Weddings is a boutique wedding planning company specializing in coordinating, planning and designing events of any size. We take a modern approach to weddings and events by balancing wedding traditions with modern, unique touches that reflect a couple’s personality, whatever that may be. Wedding cake not your thing? Let us come up with something amazing. Looking for an ‘out of the box’ ceremony backdrop? We’ll create it! Hand us your ideas and trust us to transform them into an unforgettable wedding. We’ll take care of the details while you focus on having the time of your life. Courtney discovered her passion for weddings in an unexpected way. After completing her Bachelor’s Degree in Interior Design and working in architecture for several years, her own wedding served as the turning point to change her career path. Courtney’s wedding was featured on The Knot’s Real Weddings and shortly after a few close friends reached out for planning & design advice on their own big day. 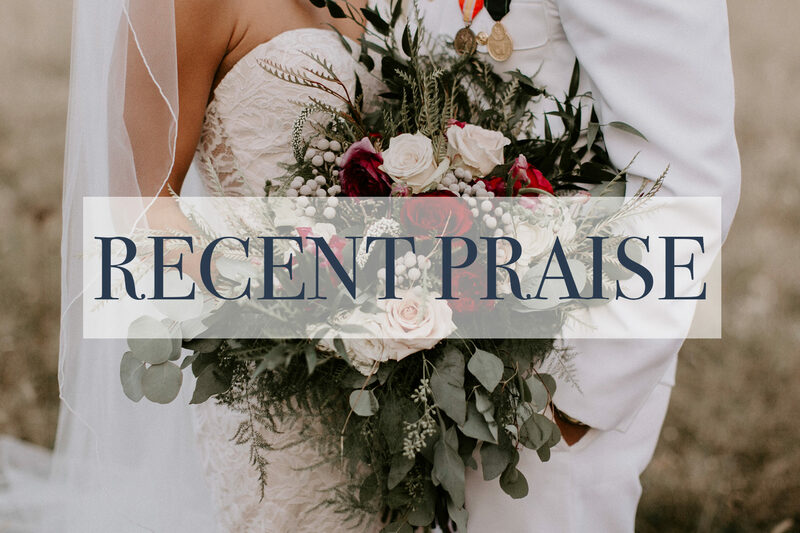 Courtney fell in love with the process of planning and creating meaningful events on the most important day of their lives. 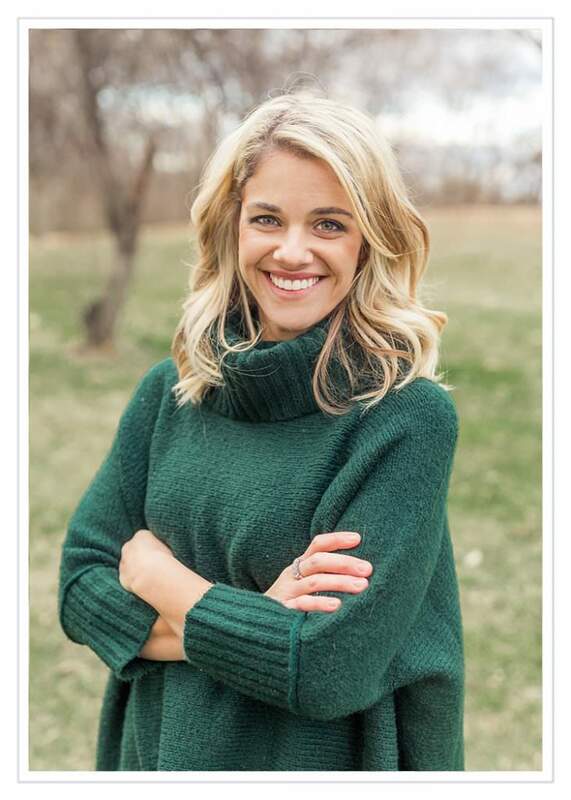 Her background in design and eye for aesthetic details combined with her organization, energy and love for love, made her realize wedding planning was where she was meant to be. Courtney spent the following two years learning the ins and outs of the wedding industry and in 2016, Sapphire Road Weddings was born. 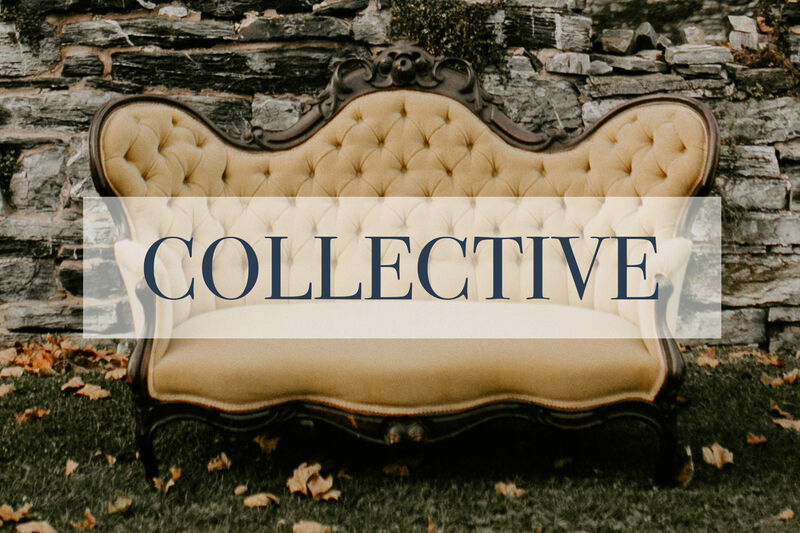 After struggling to find the perfect pieces to complete her designs she decided to take the plunge and add SRW Collective, a curated collection of upholstered seating, bars, furniture and decor to Sapphire Road. Courtney and her husband, Drew, often travel up and down the east coast searching for new treasures to add to their collection. They also design and build their own one-of-a-kind pieces. Through Sapphire Road, Courtney is able to combine her love for collecting furniture & accessories, designing beautiful spaces and throwing a killer party. When she’s not working on designs for Sapphire Road, you’ll find her sipping craft beers & antiquing with Drew or chasing their toddlers, Anniston and Everett.